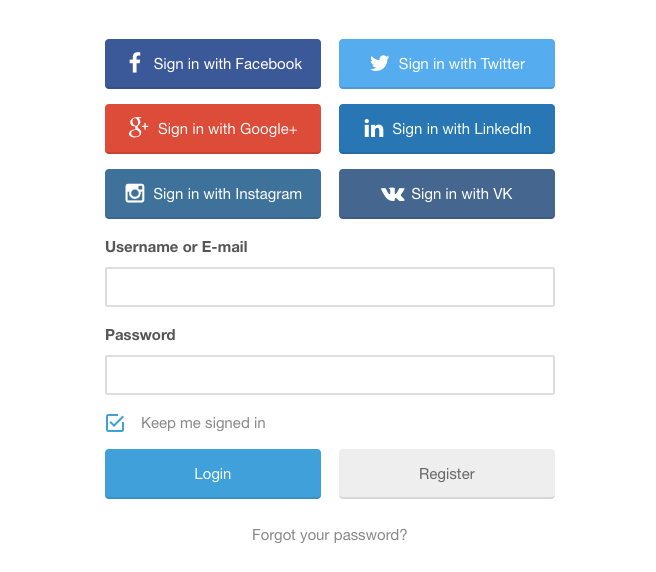 The social login extension allows users to easily register/login to your site using their social network accounts (Facebook, Twitter, Google+, LinkedIn, Instagram, VK / VKontakte). 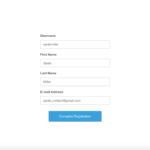 Add social login buttons to registration and login forms. 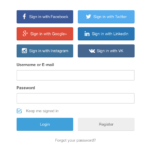 Decide which social login buttons to use on your site (e.g you can activate Facebook and Twitter but keep Google+ and LinkedIn deactivated). 2-step process for users registering via social network (this ensures all required data is collected before registration is complete). Users can instantly login to your site without entering any details after they have registered on site. 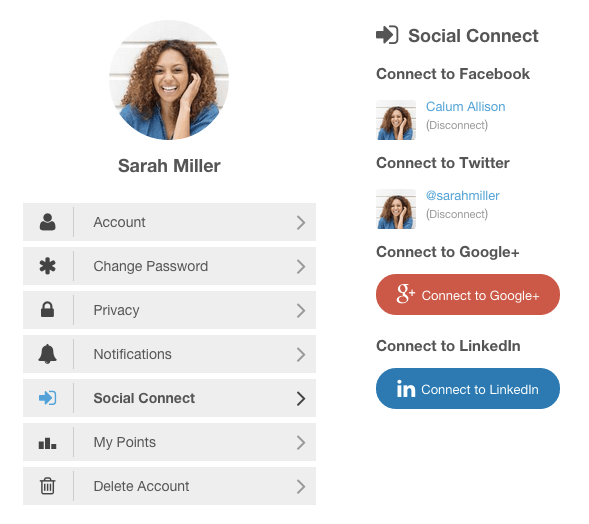 Users can connect/disconnect from social networks via their account page. 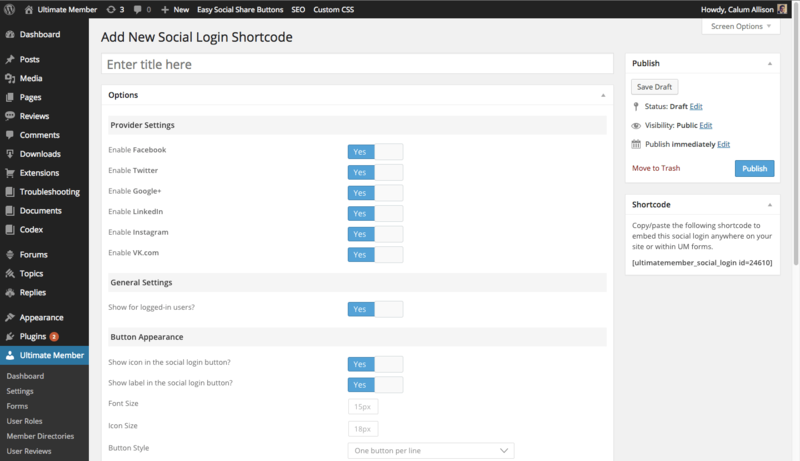 Show social login buttons anywhere on site using shortcodes. 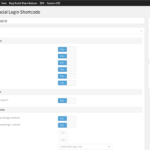 Easily edit the shortcodes to customize what is shown on your site. Profile photos syncing (e.g if a user connects via Facebook their Facebook profile photo will show on your site). 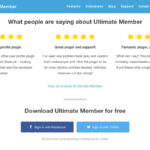 Due to social network policies and to avoid app reviews this extension only imports basic user information from the networks. This extension will not allow you to post on a user’s network after they register/login. 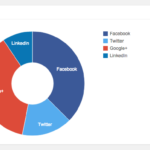 Use of this extension requries you to setup an application on each of the social network’s websites. 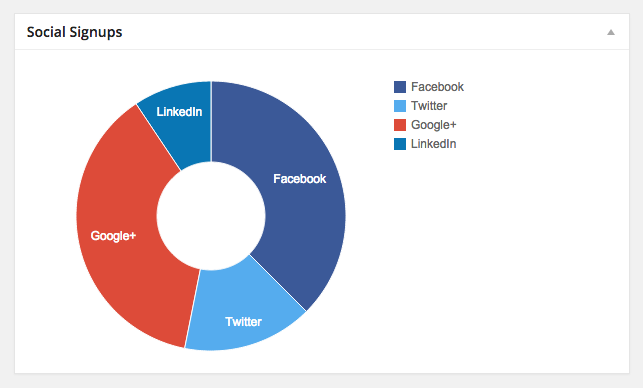 Gain access to the Social Login extension and all our other extensions with a single purchase. Click here for more information. Or you may simply click the button below to begin your purchase. 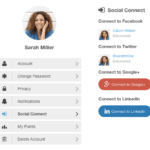 To purchase just the Social Login extension, select the option based on the number of sites you will need to activate your license on, and click the Purchase button.